Shooting handheld presents its own set of issues. Will my footage actually be usable? Can I save extremely shaky footage in post with stabilisation plugins? Generally, how stable am I as a person (really)? These are questions every filmmaker asks him/herself, along with when will the Sony FS7 be available in the UK, is the new feature Morph Cut in Premiere Pro actually the answer, and what came first; the chicken or the selfie stick (sorry that was poor). 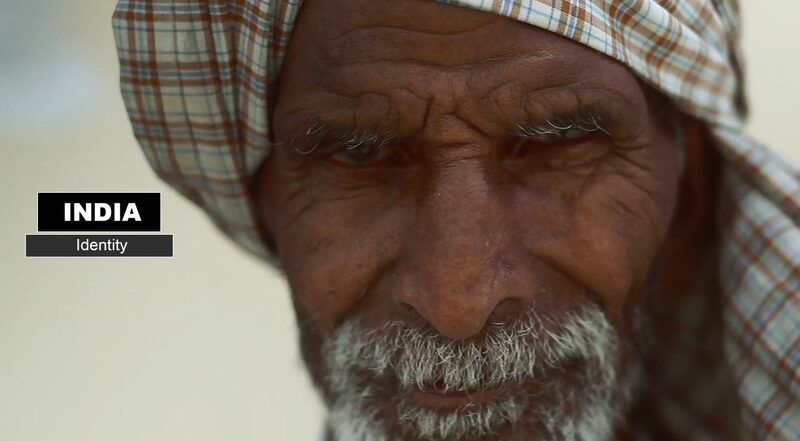 In this post I’ll be running through my experience shooting handheld in India. Why is my audio distorted? 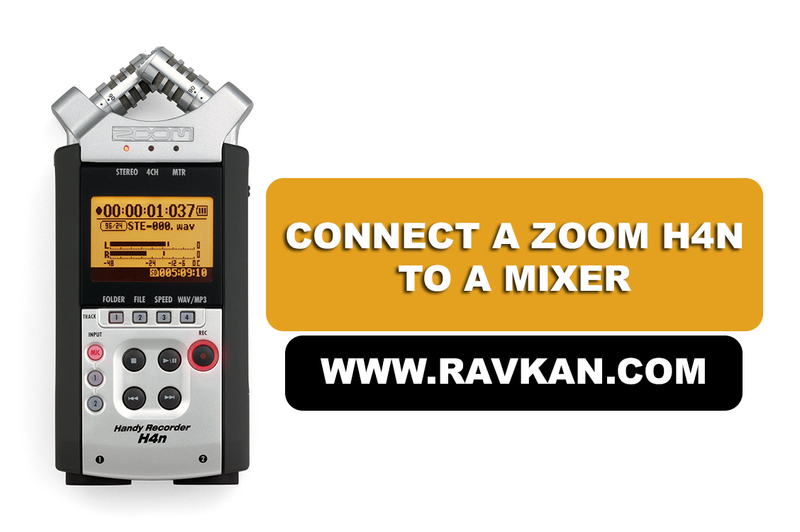 If you’ve ever tried to record a direct feed out of an external mixer into the Zoom H4n, you will very quickly find that it will sound distorted and at most times unusable. You are trying to convert a line level signal from the external mixer to the H4n’s microphone level. Line level is normally -10 dBV for consumer gear and +4 dBu for pro gear while Mic levels are normally -60 dBu for dynamic microphones and -35 dBu for condenser microphones, so you can see now that a line level signal is always going to be ‘hotter’ than a microphone level signal. So what now? You need a device or adapter / plug that will convert the line level signals to a signal level that can be connected to your microphone input. The adapter / plug is called an Attenuator and is essentially a resistor that limits the flow of an electrical current in an electronic circuit. I bought mine off eBay years ago for around £20. But who uses eBay these days? !